Call us at (609) 689-3100 today. 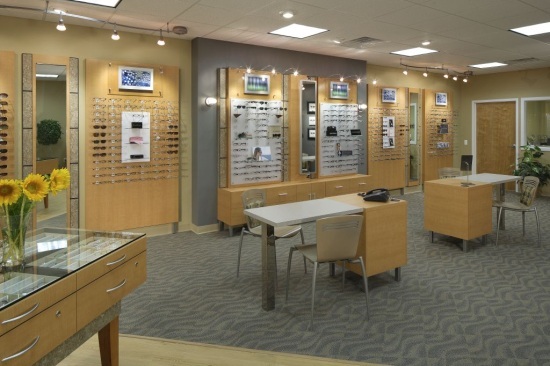 You and your family will find that Hamilton 20/20 Eye Care makes your comprehensive eye exams and eyewear purchases easier and more enjoyable than ever. In order to serve you better and provide state of the art eye care, Dr. Mathew has moved and opened Hamilton 20/20 Eye Care. Hamilton 20/20 Eye Care is at an even more convenient location, just a few short miles down the same road as the Quakerbridge Mall. To receive special offers and announcements. You can opt-out any time you wish. Over the past 7 years, Dr. Mathew has been a leading Optometric Physician, practicing within the Pearl Vision® at the Quakerbridge Mall.